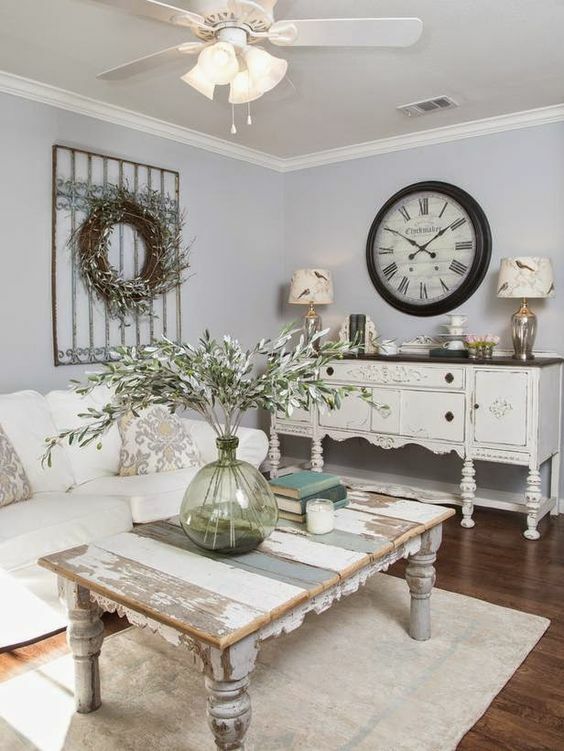 Today, we show you how to add some unique furniture or decor ideas in their home. 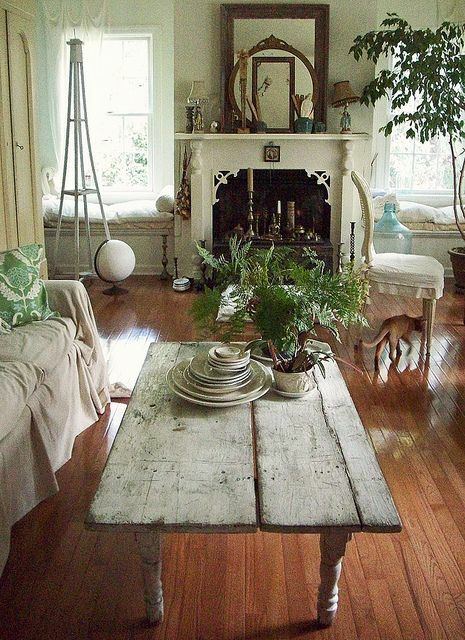 Also, we get tired very easily by looking at the same stuff and somehow we want to change it or redecorate it. 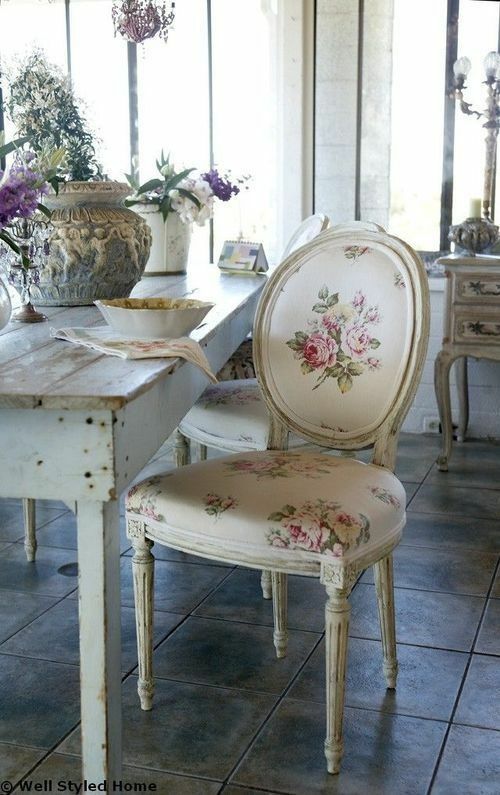 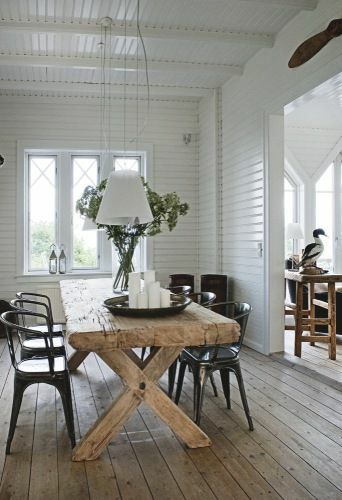 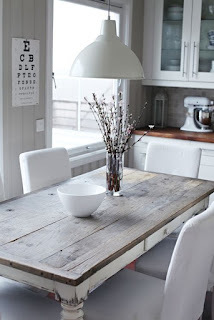 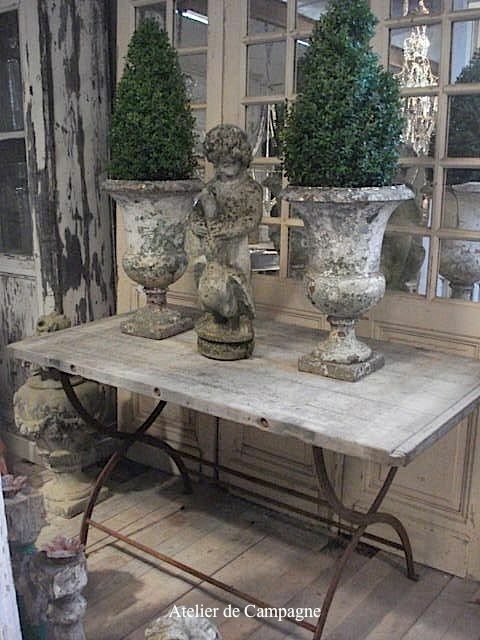 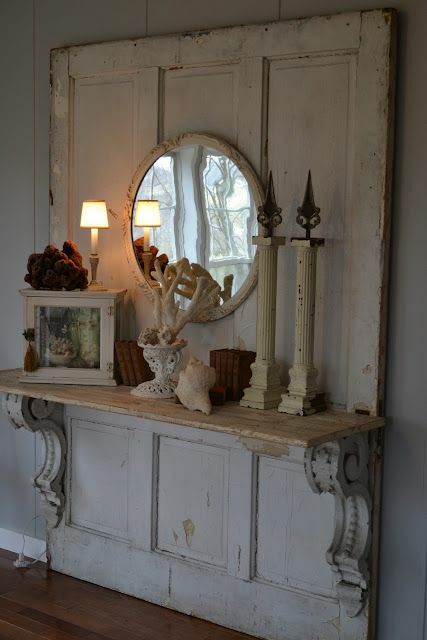 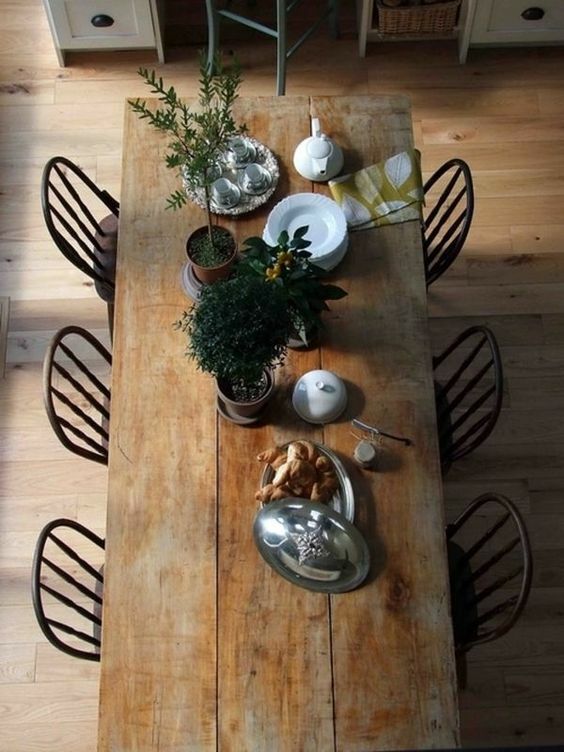 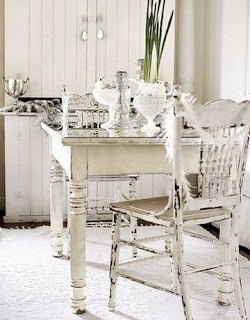 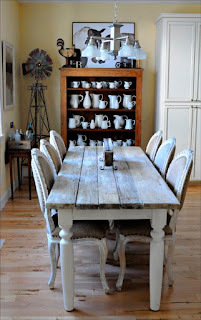 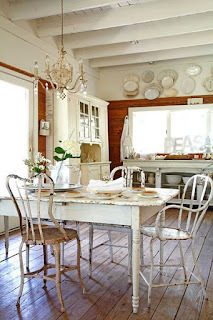 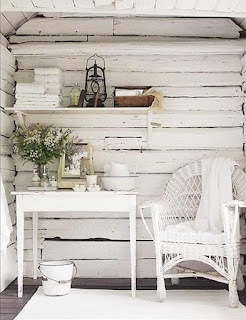 Today, we will present you some nice vintage reused stuff that will fit perfectly in any interior. If you want to redecorate your home on a budget, then these ideas will help you a lot. 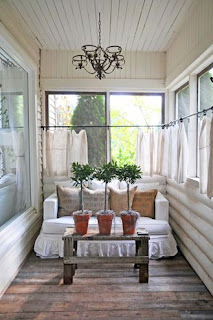 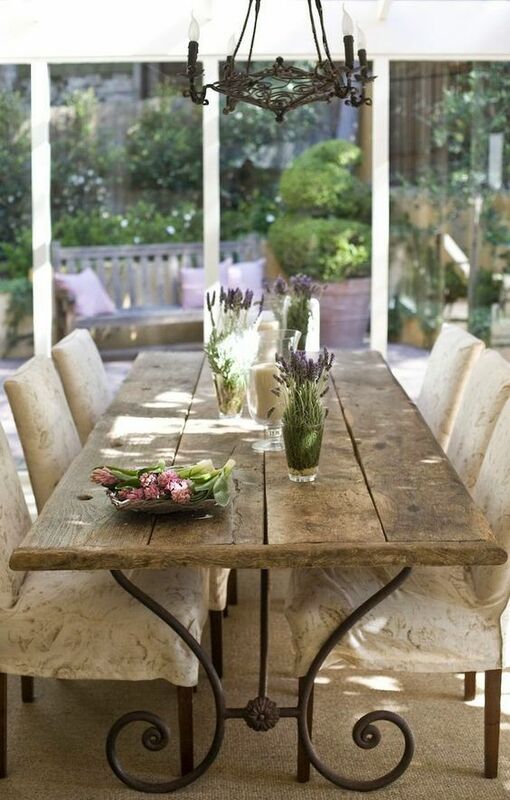 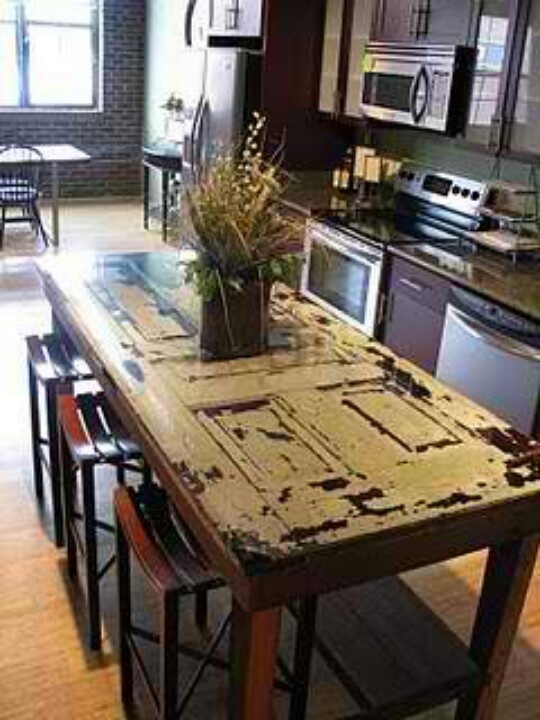 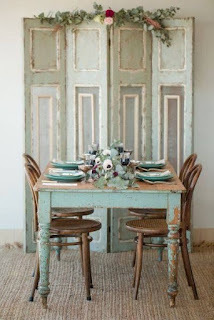 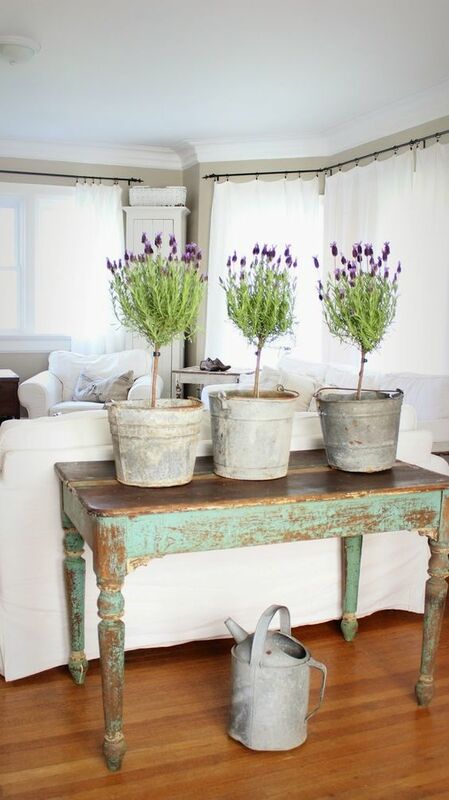 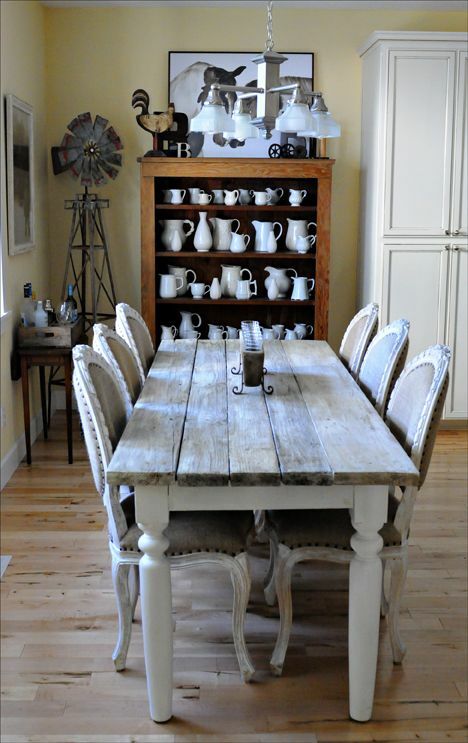 You may use your old doors, window frames, tables, or pallets. 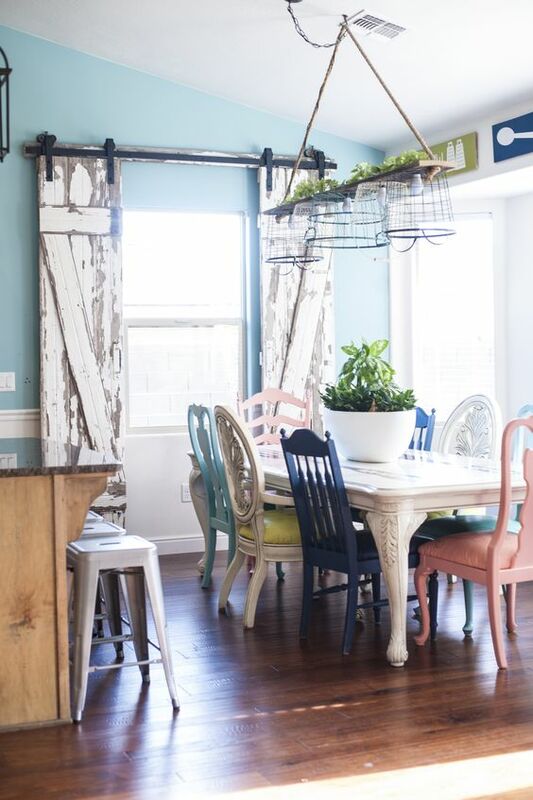 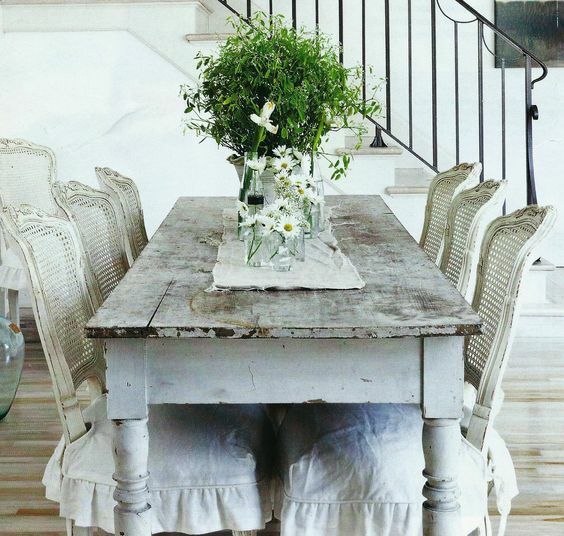 Get some inspiration by looking at the following examples in the collection called 20 Charming Vintage Interior Ideas From Reused Materials. 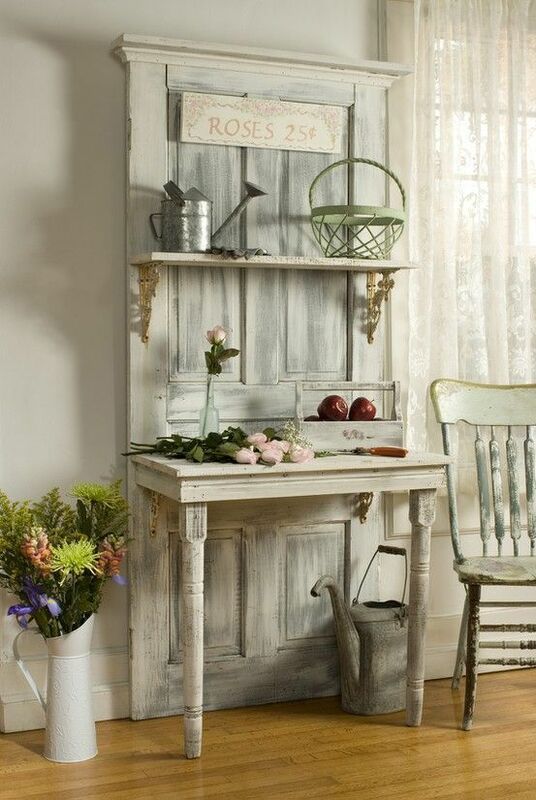 Check how you may benefit from your useless and old stuff and how you may turn them into something beautiful.